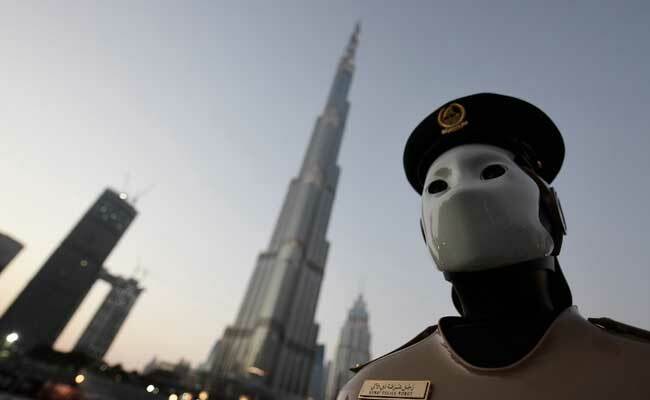 Dubai: A robotic policeman which can help identify wanted criminals and collect evidence has joined Dubai's police force and will patrol busy areas in the city, as part of a government programme aimed at replacing some human crime-fighters with machines. If the "Robocop" experiment is successful, Dubai Police says it wants the unarmed robots to make up 25 percent of its patrolling force by 2030. "These kind of robots can work 24/7. They won't ask you for leave, sick leave or maternity leave. It can work around the clock," said Brigadier Khalid Nasser Al Razooqi, director general of the Smart Services Department at Dubai Police. "We now see the new generations who are using smart devices - they love to use these kind of tools. A lot of them have seen the Robocop movie and they said: you guys, you have done it."